Happy Tuesday, book lovers. 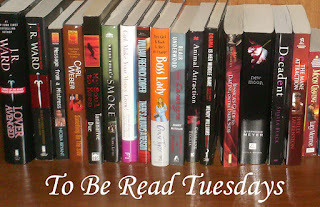 Here's my latest To Be Read Tuesday. I've been meaning to read these three books for quite a while. I've been pushing them down my TBR because they are all pretty thick, but I'm dying to read the stories. So, this is what I will be reading for the week. What's on your TBR? Can't wait to hear what you think about Mieradome! !